MANDATORY REPORTING BY PRIVATE MEDICAL PRACTITIONERS TREATING HIV PATIENTS. IMPORTANT INFORMATION REGARDING APPLY FOR ONLINE PROVISIONAL REGISTRATION. IMPORTANT INFORMATION REGARDING GRANT OF PROVISIONAL/PERMANENT REGISTRATION TO INDIAN CITIZENS/OVERSEAS CITIZENS OF INDIA WHO POSSESS PRIMARY MEDICAL QUALIFICATION FROM ANY MEDICAL COLLEGE IN PAKISTAN. UPDATION OF AADHAAR NO. & OTHER DETAILS FOR ISSUING SMART CARD TO ALL REGISTERED DOCTORS. 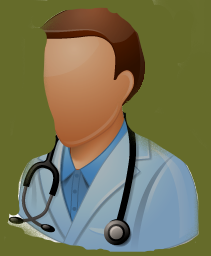 DETAILED LIST OF DOCTORS GUILTY OF MEDICAL NEGLIGENCE. ISSUANCE OF ELIGIBILITY CERTIFICATE IN RESPECT OF INDIAN CITIZENS/OVERSEAS CITIZENS OF INDIA u/s 13(4B) OF THE IMC ACT, 1956-reg. ENROLLMENT OF MEDICAL PRACTITIONERS HOLDING RECOGNIZED MEDICAL QUALIFICATIONS UNDER THE SECTION 13 (4A) OF THE INDIAN MEDICAL COUNCIL ACT, 1956 ON STATE MEDICAL REGISTERS. REGISTRATION CERTIFICATE WILL BE SEND BY E-MAIL AT THE CANDIDATE'S REGISTERED EMAIL. U.P. Medical Council is established under section 4 of the U.P. Medical Act III of 1917. U.P. Medical Council registered qualification recognized by Medical Council of India. This council is authorized to do the Registration of M.B.B.S. (Provisional/Permanent), M.D./M.S as per the schedule of Medical Council of India. We are located at 5, Sarvpalli Mall Avenue Road, Lucknow - 226001 (U.P.) India. Performa of the Registration form is same for MBBS/PG/Duplicate/Reissue. Applicant should be filled separately for each course. Fill the Seperate Forms for Provisional/ Permanent/ Additional (MD/MS/etc) Registrations. Before Additional Registration candidate should have Permanent (M.B.B.S.) Registration from this council. Candidate should bring Original NOC from Parent Council for Permanent/ Additional (MD/MS/etc) Registrations. Attach Aadhaar Card for Identity & Address proof. Please get the Colored Print out of Application Registration Form. Print the Application Registration Form in A4 Paper Size only. U.P. Medical Council is established under section 4 of the U.P. Medical Act III of 1917. U.P. 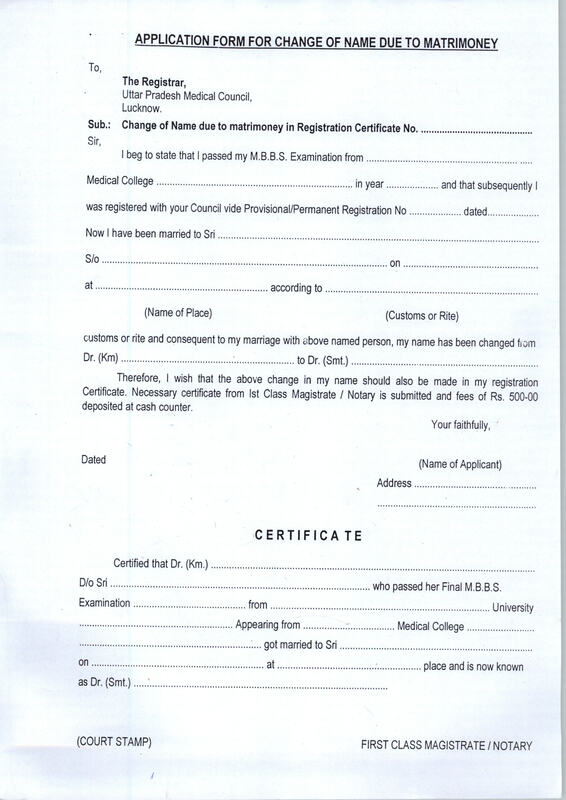 Medical Council registered qualification recognized by Medical Council of India. This council is authorized to do the Registration of M.B.B.S. (Provisional/Permanent), M.D./M.S as per the schedule of Medical Council of India. UPMC. 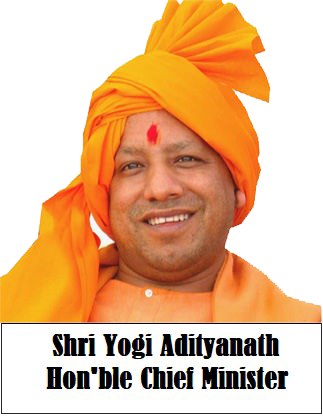 Medical Education & Training, U.P. Copyright © U.P. Medical Council. All Rights Reserved.